Jennifer is a Team Leader and Client Service Manager at Motz Wealth Management; she shares this position with Pamela. Jennifer manages the day-to-day operations of the office. She is responsible for overseeing new business coordination, facilitating client service requests, processing paperwork, and placing trades on Melissa's behalf. She also plans and coordinates client events. 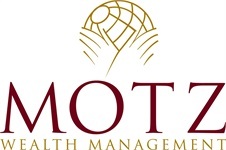 She has been with Motz Wealth Management since January 2010. 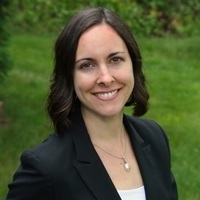 Prior to joining the Motz Wealth Management team, Jennifer spent three years as an Event Planner for a country club in Norfolk, VA, and three years as a Marketing Associate for a large food services company in Philadelphia, PA. In 2004, she received her Bachelor's Degree in Communication and Psychology from Old Dominion University in Norfolk. Jennifer and her husband, Matt, live in Trappe, PA, with their two children, Samantha and Ryan. Her hobbies include reading, exercising, and cooking.